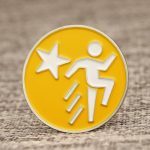 How to Use Custom Lapel Pins for Motivate Employees? The concept of gamification is being widely used in learning and working. 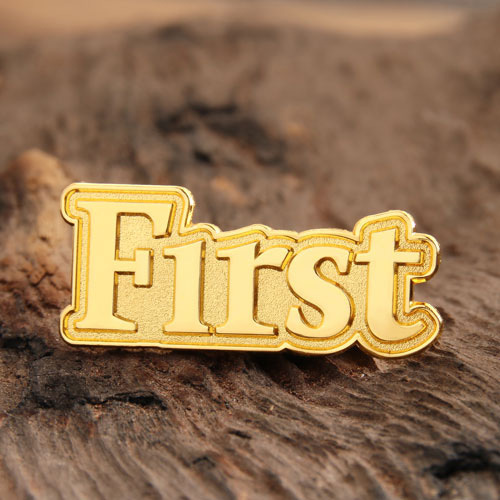 Among them, the game concept and system of the lapel pins system is the most materialization element in motivating employees. The lapel pins system is a good tool for guiding and motivating employees. It includes points, rankings, tasks, rewards, teamwork, achievements, etc. 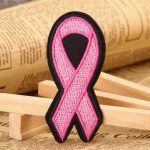 However, how to use custom lapel pins for motivate employees? Creating a unique personalized pin, they all have collection significance for employees. It is also this kind of “I have you not” exclusive right that greatly enhances employee pride. 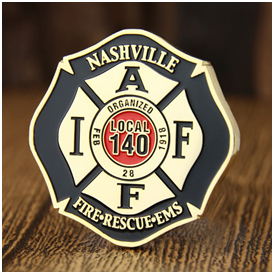 Many employees are even proud to receive a limited edition lapel pins. The issuance scenario of pin can be set very flexible. The pattern and styling is mainly reflected in the issuance scene and personnel setting of the custom lapel pins. Whether over fulfilling the goal or birthday, or holiday, the employees have access to them. Use the way of issuance rewarding pin, custom lapel pins system will become a part of the company culture. It is easily failing, if the system of motivation treats equally without discrimination. As early as 1959, the American psychologist Hertzberg used experiments to prove this problem. When satisfaction becomes everyone, it ceases to be a sense of satisfaction, but becomes a feeling that brings people similar to wages. It can only act as dissatisfaction at the most and cannot produce better performance. So it’s necessary to optimize constantly optimizing its own incentives. In many cases, the creation of employees’ enthusiasm can’t just depend on the maintenance of money. The self-realization of a person at work often consists of two parts: the sense of gain (money) and the sense of value (honor). This is also the year that the Hawthorne Experiment tried hard. Experiments have shown that employees’ enthusiasm is actually not related to how the salary is paid, how much time the rest breaks, and whether the welfare benefits are excellent or not. Compared to these, the employees are more concerned about the fact that they have not obtained a “glorious feeling” at work. If there is an abstraction, or something concrete can prove this glory, they will be more positive because of this sense of importance, and then create higher efficiency for the company. 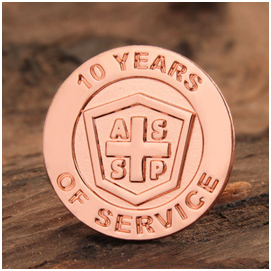 Reasonable utilization custom lapel pin can bring more benefit for you company. If you have consider to custom personalized pins for employee? There are variety material and color for you select which mainly divide into 7 series: hard enamel pins, soft enamel pins, antique pins, 3D or cutout pins, sandblast pins, offset printed pins and hat pins. You can choose type of custom pins according to your required. If you meet any question during the entire process, you can directly contact customer service or e-mail: info@gs-jj.com , contact number: 1-888-864-4755.